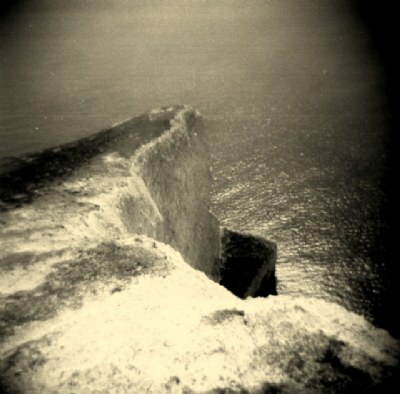 A sweeping view, even if it is from a Holga. Drammatico , intenso , onirico seascape. Impactante y de gran dramatismo.